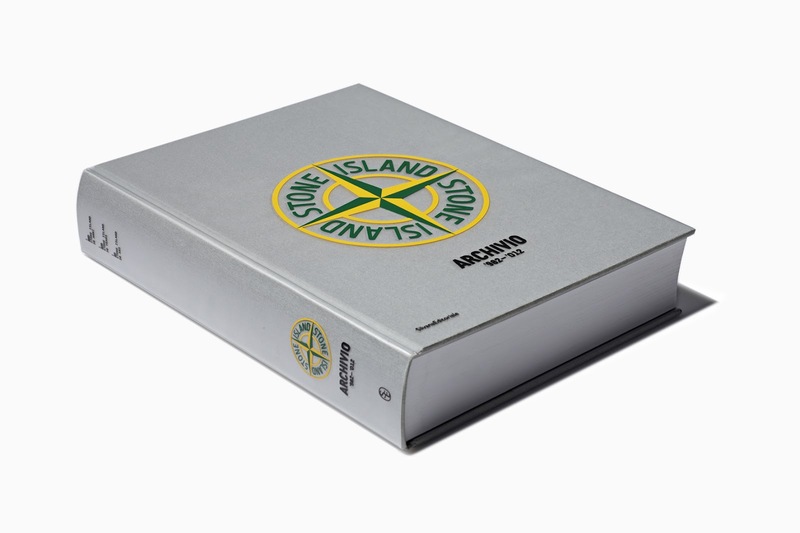 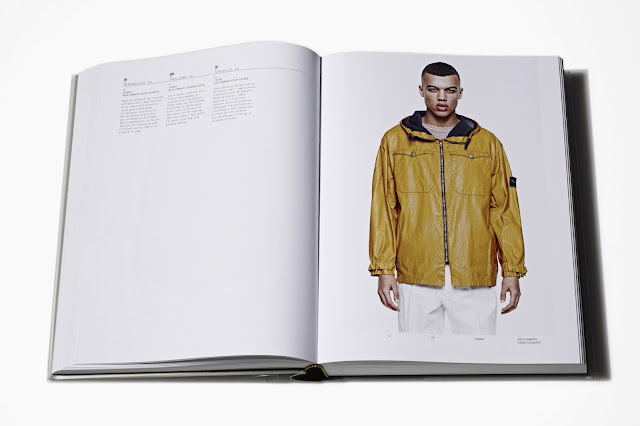 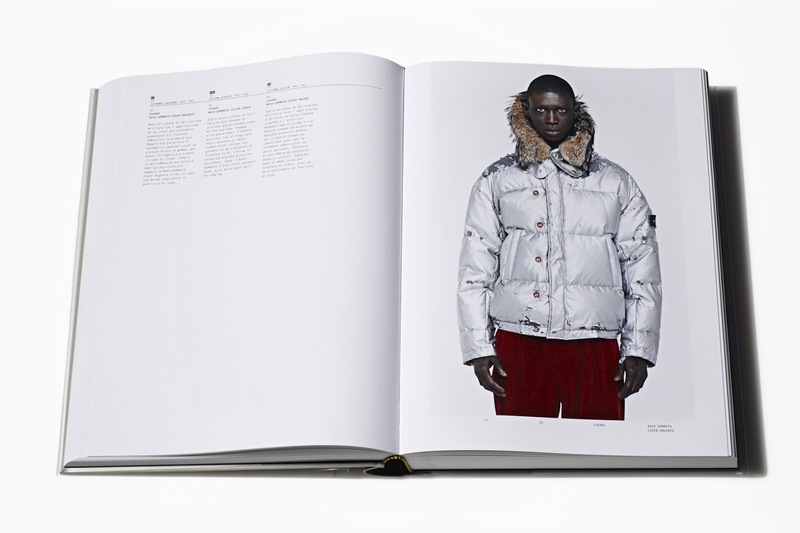 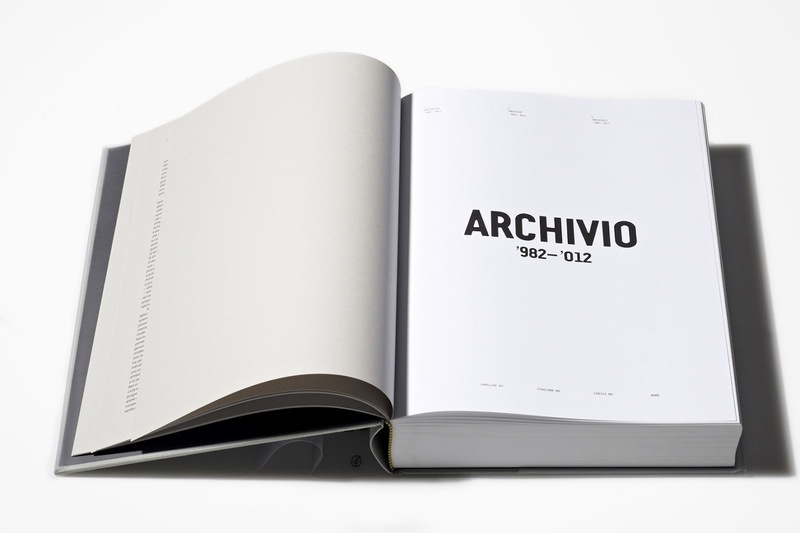 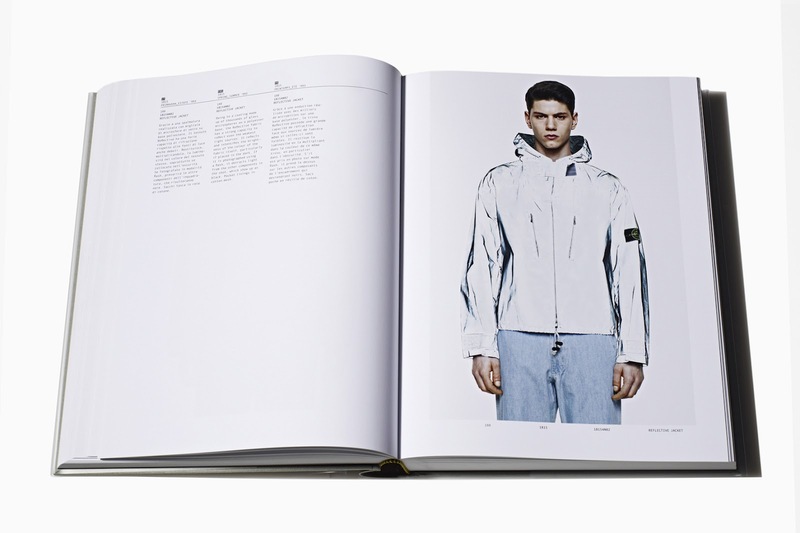 Iconic Italian brand Stone Island, which is celebrating its 30th anniversary, is releasing a book that beautifully illustrates its story. Over 300 images of garments were selected from an archive of over 20,000, and there is plenty of information about Stone Island's unceasing experimentation with sophisticated dye formulas, the manipulation of textiles, and the stylistic and functional research behind the clothes. 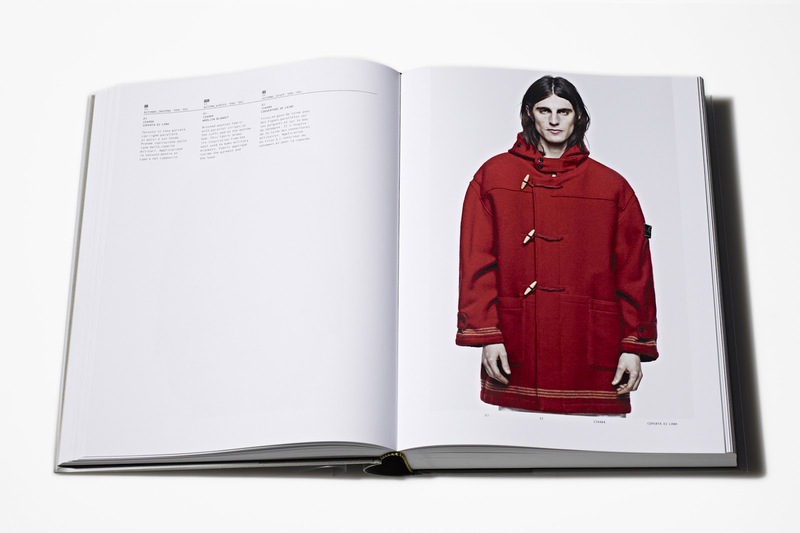 A slick volume from one of your favorite brands.